What is the Fun Music Company Curriculum? 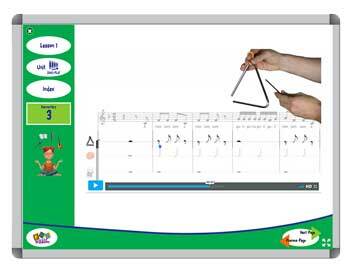 The Fun Music Company curriculum is a complete music program for Primary or Elementary general music classes. 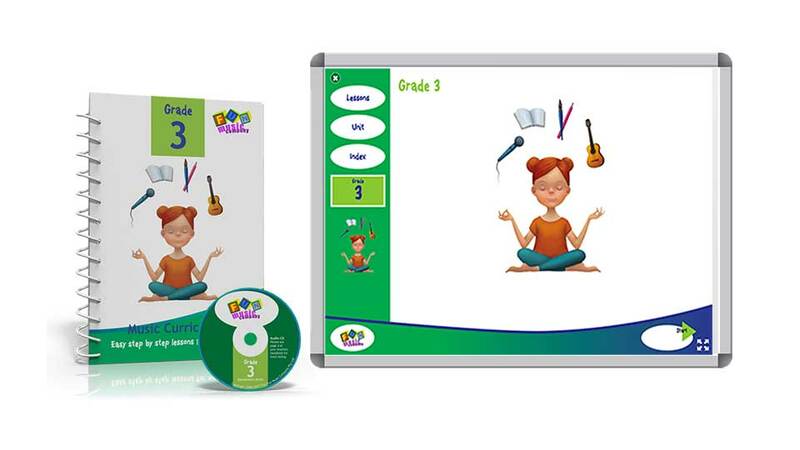 It does this by structuring activities around the four areas commonly found in every music curriculum in the world: AURAL, SING & PLAY, COMPOSE and CONNECT. Structured to make it easy to cover your curriculum requirements with the minimum of extra stress and preparation time. 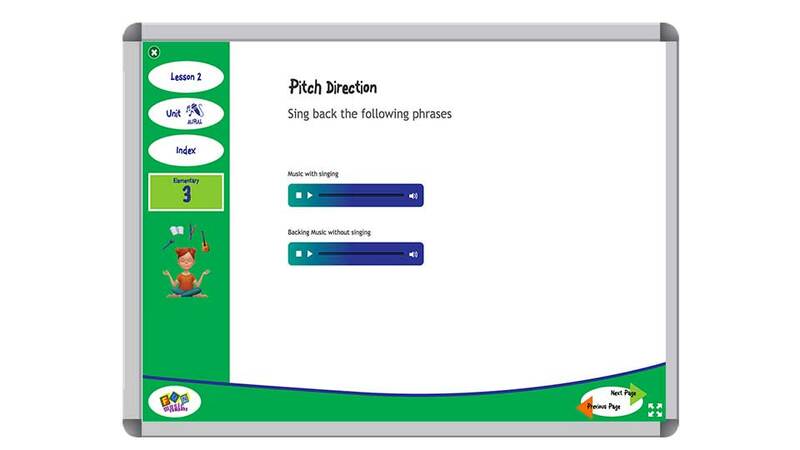 Includes step-by-step videos for you to play in the classroom, so even if you aren’t experienced teaching an activity all you need to do is play the video and follow the instructions. Has engaging and fun songs to sing and play, plus a complete composition program which will inspire and motivate children to make music class the best part of their day! Easy to use with no software to install. All you need is a projector or video screen attached to a computer with internet access. Just login to the members’ area, select the module you want to work with and away you go! 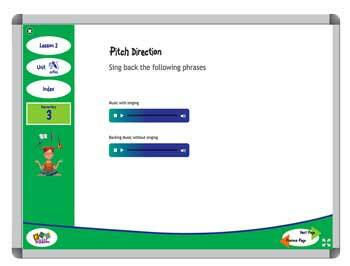 Aural training is very important in Grade 3, with lots of repetition of echo rhythm and echo singing activities. The students use their ears to learn essential elements of music such as rhythm, dynamics, tempo and timbre. 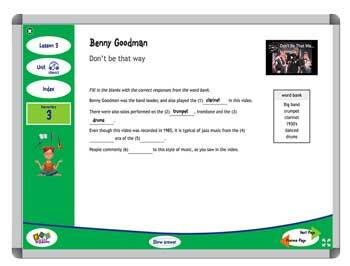 Grade 3 Aural also introduces some fun 'note guessing games' which reappear through the grades with increasing complexity. Music education needs to be built on a foundation of children being actively involved in singing and playing music. This is no more needed than at Grade 3, where students are still needing a lot of fun in their songs, but need to be challenged as well. 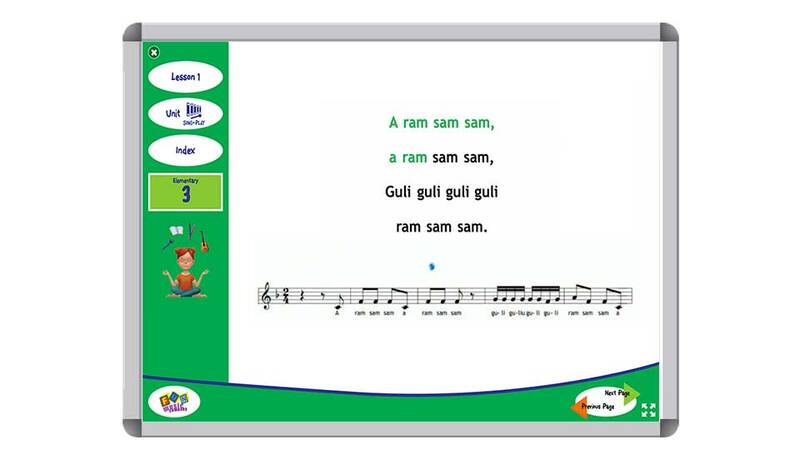 In this grade children will enjoy singing and the actions of A Ram Sam Sam, they will learn a wonderful sit-down dance and percussion parts for Taba Naba, they will enjoy a wide variety of tuned and untuned percussion in The Wild Colonial Boy, and they’ll really enjoy singing and dancing to Tideo. 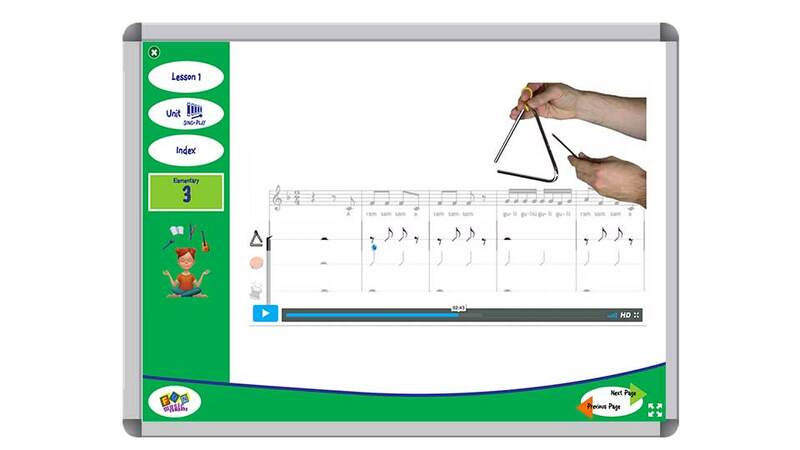 There are videos showing each step of the process, from the introduction to the song through to playing as a classroom ensemble. In the COMPOSE Unit from Grade 3 we begin with body percussion, and students work as a class and then in smaller groups to create their own ideas and then notate them. Then the students begin improvisation - first using just one note. Then they move to two notes, and then three, before learning to notate these ideas with simple stick style notation. In the CONNECT unit of Grade 3 students will listen to a wide variety of music - from Beethoven to Michael Buble, from Brahms to ... Mr. Bean! 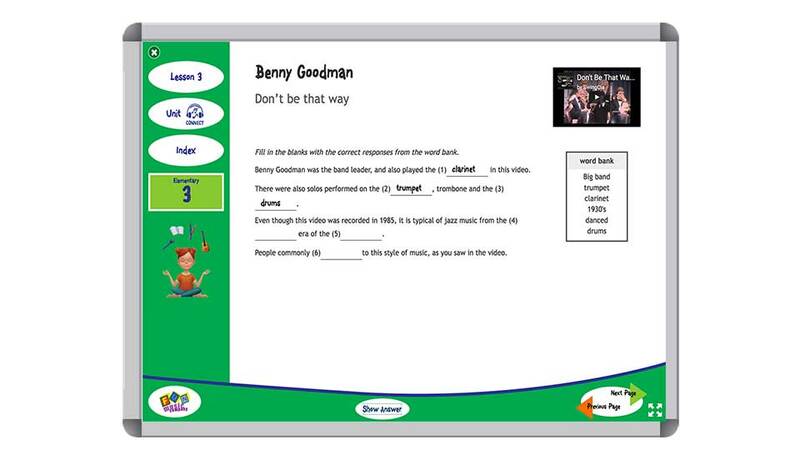 Through listening to a wide variety of music in this unit, children will identify purpose and meaning in music and discover how the elements of music are used to convey these meanings. Does not auto-renew. You will be invited to renew your membership at the end of the year. Does not auto-renew. You will be invited to renew your membership to the online content at the end of the year, but you can keep the book and CD forever!